Empathy, believes Mileha Soneji, is the key to any great innovation. On November 28, Soneji won the TEDxDelft Award, an event organized in association with YES! 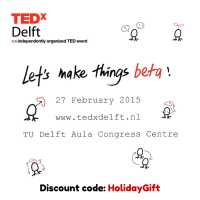 Delft Students, and will now be one of the speakers at TEDxDelft on February 27, 2015. Her talk will focus on the Staircase Solution – a simple design that makes life easier for those suffering with Parkinson’s Disease. 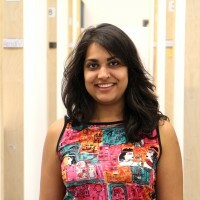 From Pune, India, Soneji moved to Delft to do her masters. Having worked as a product designer for a while, she felt the need to learn more about the subject in terms of market forces and design. 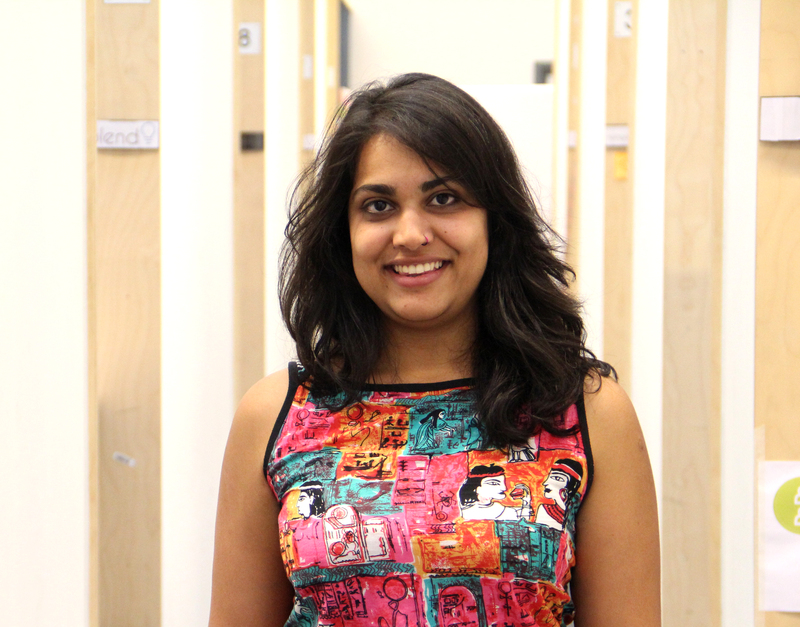 The Strategic Design Course at TU Delft seemed like the perfect choice to her. Since the TEDxDelft Award, Soneji says she’s been receiving congratulations from most unexpected quarters. “It’s exciting. I have some butterflies and jitters, but mostly I am really excited about this amazing platform,” she said. A keen follower of TED talks, she linked us to two of her favorite talks.